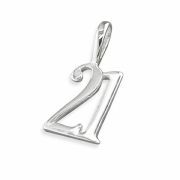 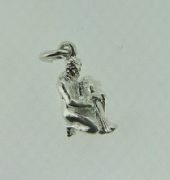 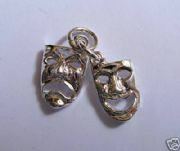 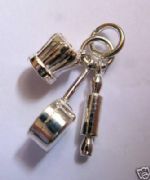 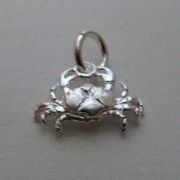 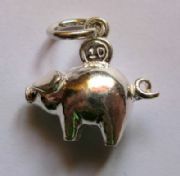 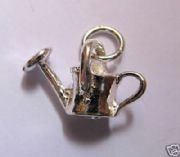 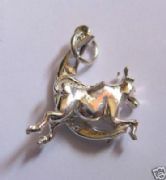 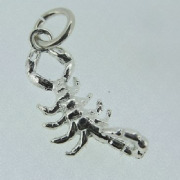 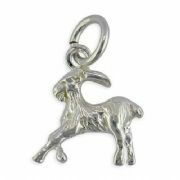 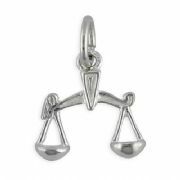 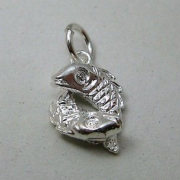 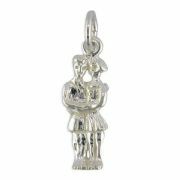 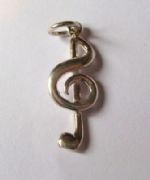 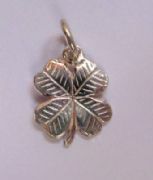 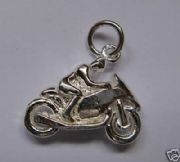 We have a wide range of Solid Sterling Silver charms that would make great additions to any charm bracelet. 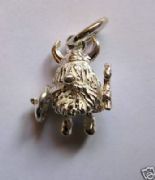 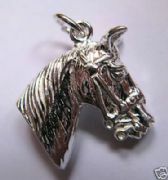 If you can't see a charm that you are looking for contact a member of our sales team for help. 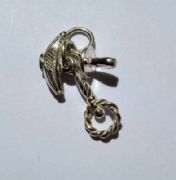 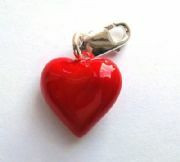 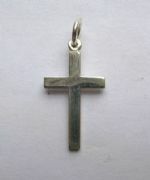 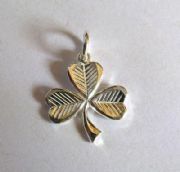 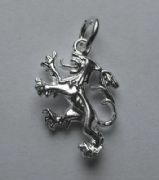 All the charms are made from solid sterling silver.